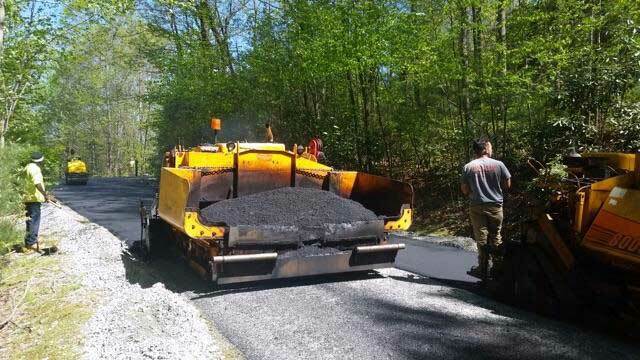 Are you faced with new parking lot construction? 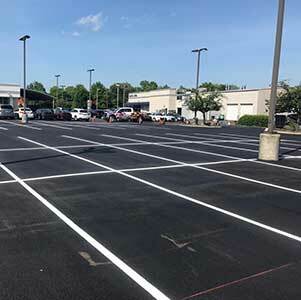 We are parking lot specialist which can assist you with the layout design, the slope and structure, drainage requirements, and architectural enhancements. Sealcoating protects the porous asphalt surfaces from water, UV rays, and other elements. We provide services for property managers, commercial facilities, shopping centers, offices, retailers, apartments, restaurants, schools, churches, and hospitals. 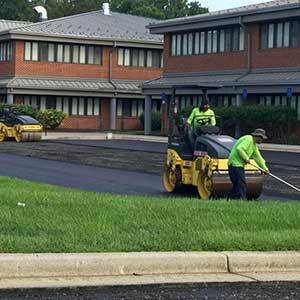 Capital Paving & Sealcoating offers top quality asphalt maintenance & repair. 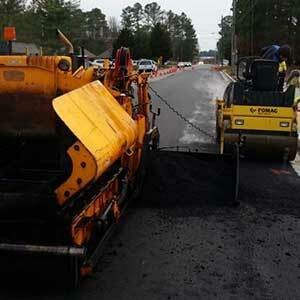 We can perform perform any type of job, including slurry sealing, paving, line striping, overlays and hot patching. 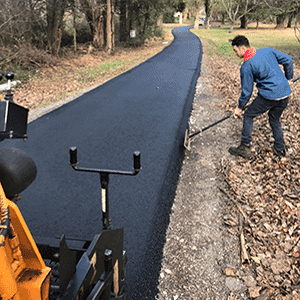 Are you needing a new driveway installed? 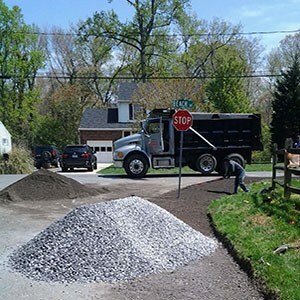 We install top-rated driveways to ensure your safety and a smooth ride. 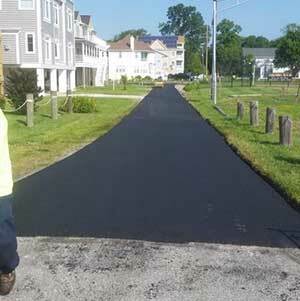 We install new asphalt layer over your existing older asphalt. Not all existing driveways have to be excavated and removed. 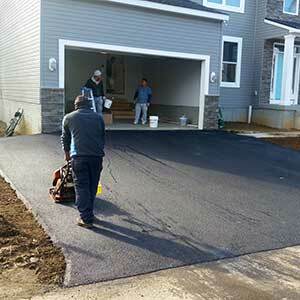 Some driveways can be repaired and new asphalt can be installed on top. Sealcoating protects the porous asphalt surfaces from water, UV rays, and other elements. We remove loose debris, install edge boards, fill potholes, fill cracks, and spray with sealcoating. Are you a property manager or an HOA administrator?